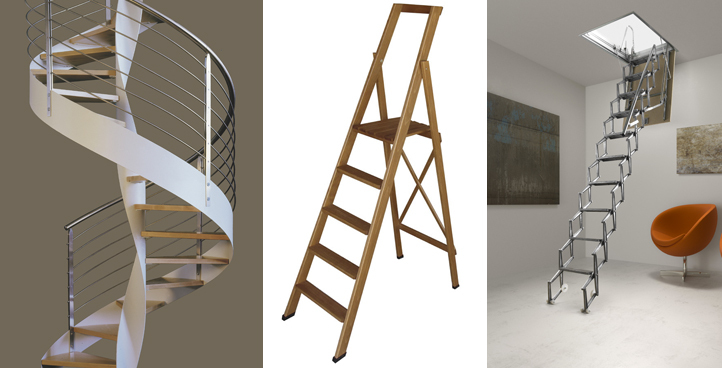 We make all types of industrial ladder: aluminium ladders also in portable versions, podium ladders, ladders with safety cage, attic access ladders. 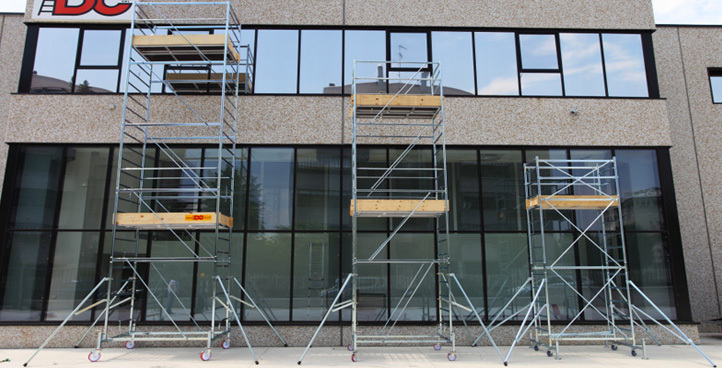 We also specialise in the construction of tailor-made ladders, thanks to our expert technicians and dedicated plants. 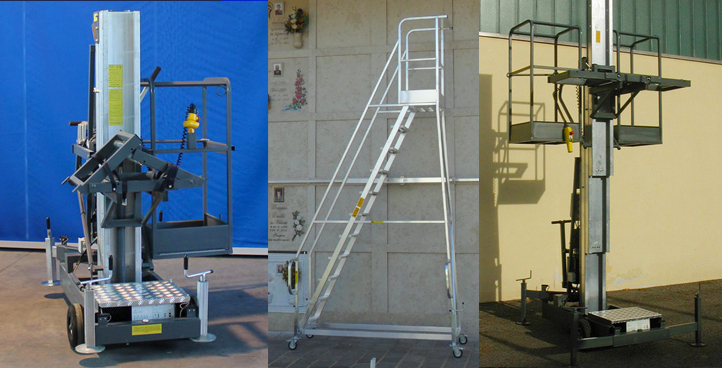 We manufacture and sell Cemetery equipment: podium ladders for cemeteries, also in sliding versions, coffin lifts, coffin elevators and body transport trolleys. We also take care of equipment maintenance in full compliance with Legislative Decree 81/008. 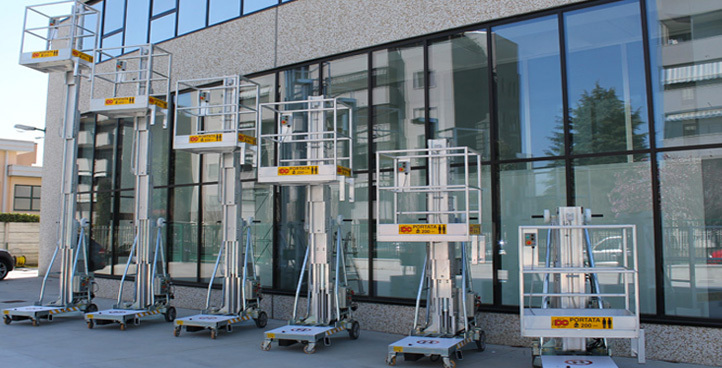 Production and sale of vertical aerial platforms, in standard versions and versions customised to meet specific costumer needs. 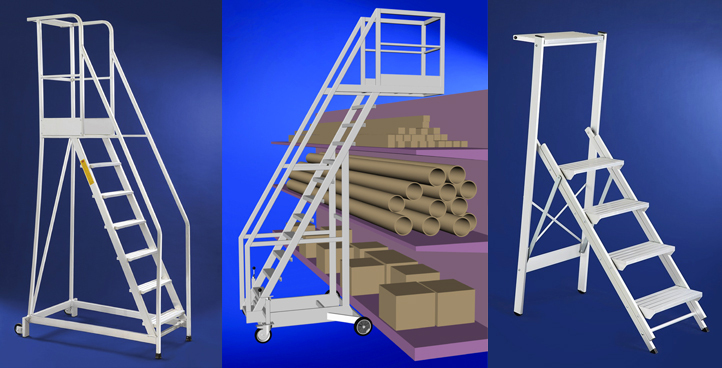 Also available: scissor lifts and hoists. 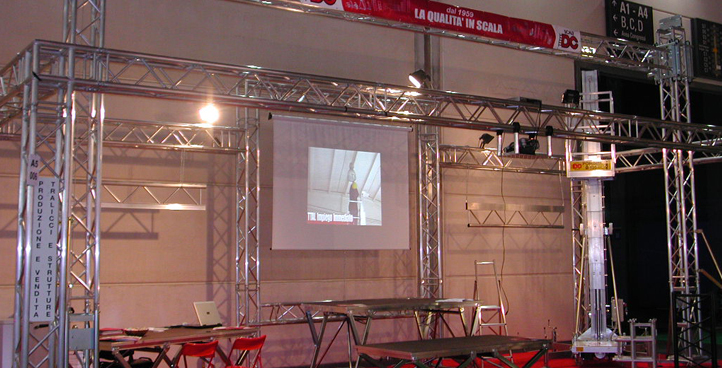 We produce aluminium trusses and modular stages. On request, we design and manufacture solutions to meet any cinema set and theatrical stage needs.